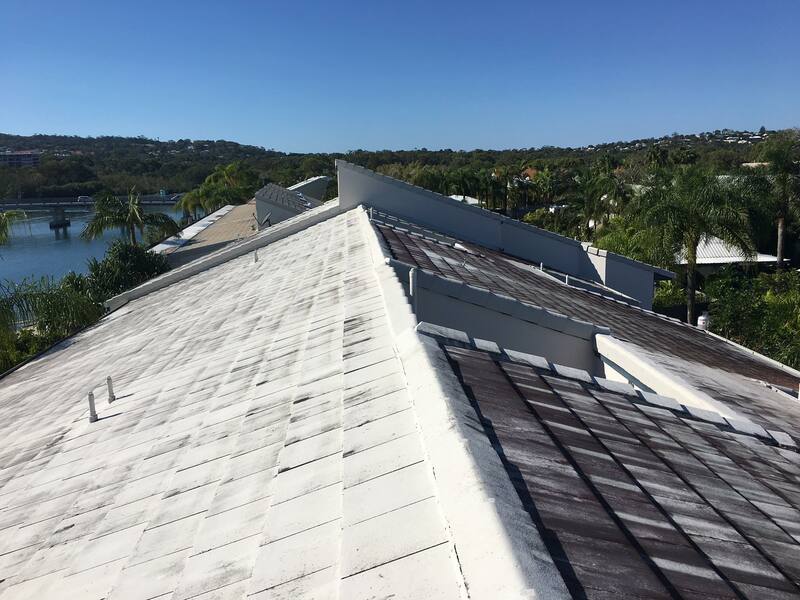 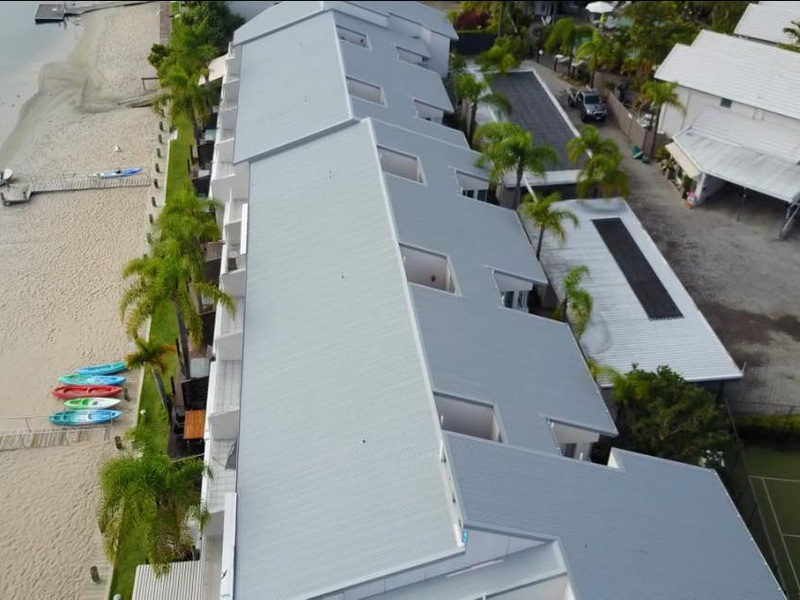 The team replaced 1400m2 of old roof tiles with COLORBOND steel up at Noosa’s Skippers Cover Waterfront Resort. 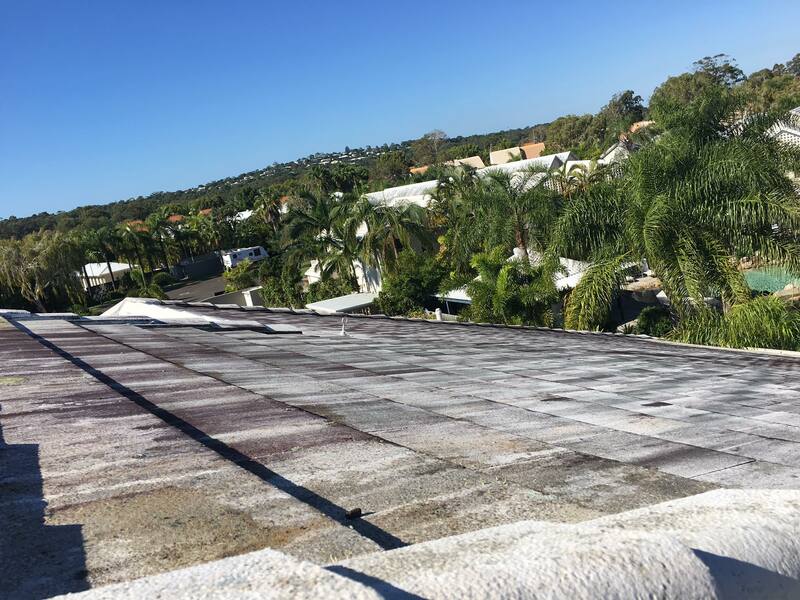 This is the largest restoration job we have done to date. 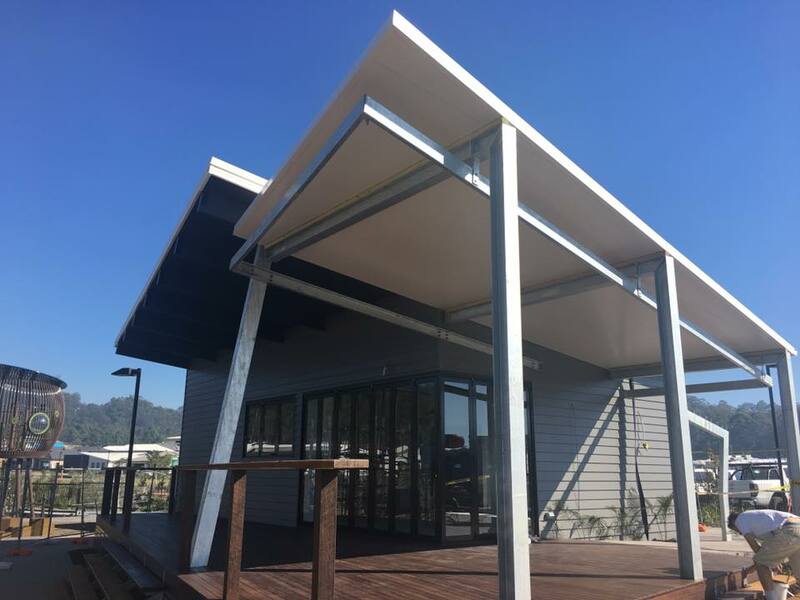 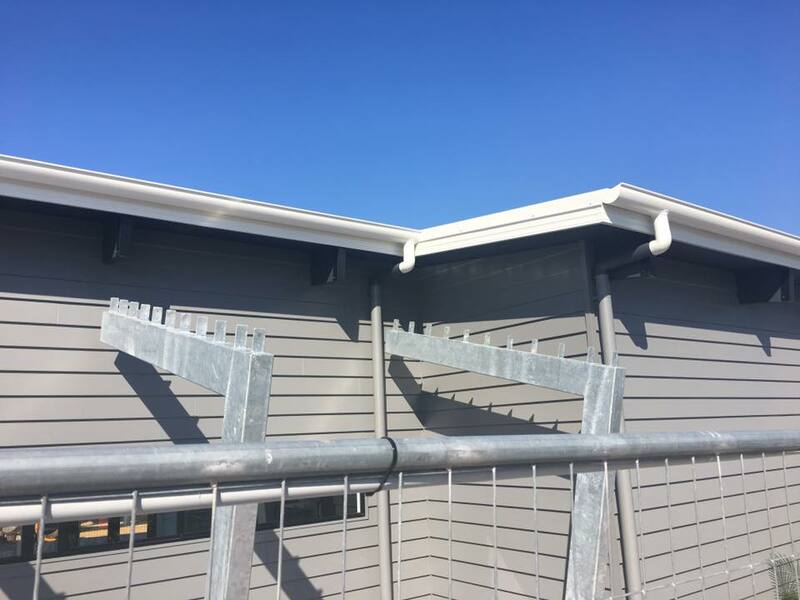 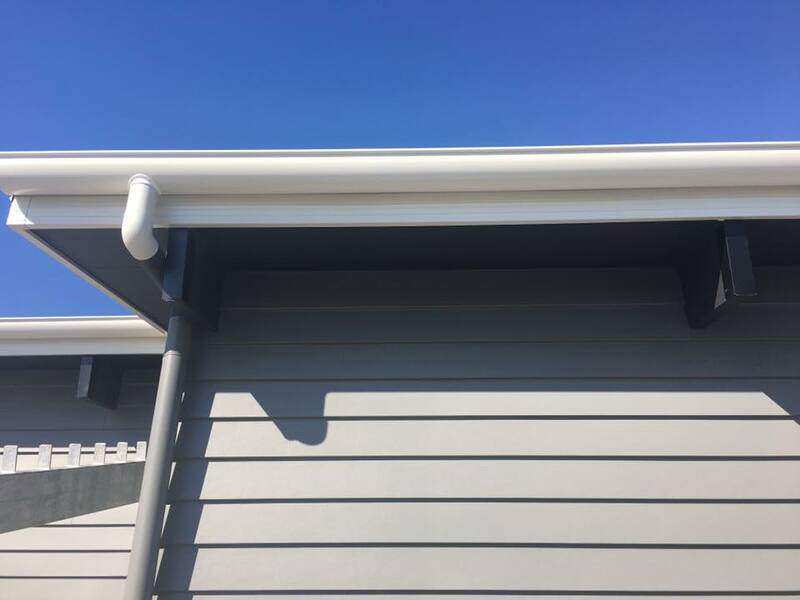 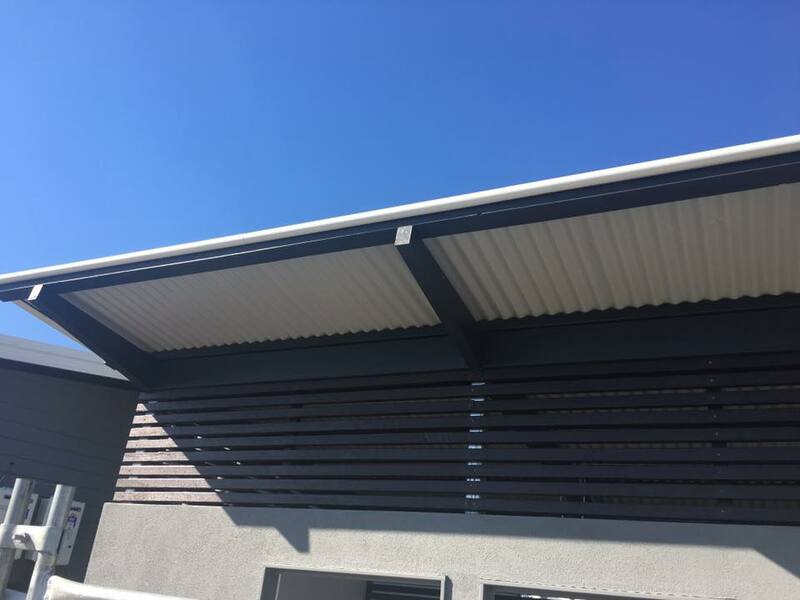 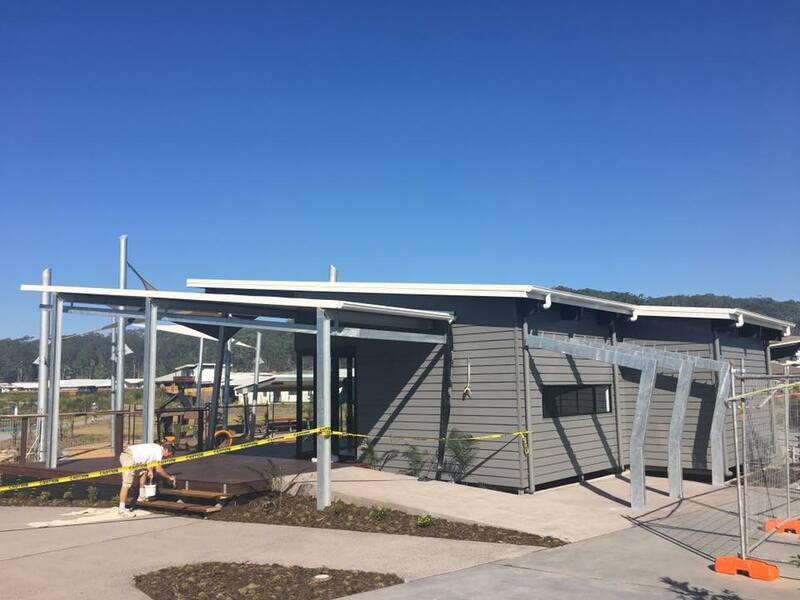 Parklakes Cafe in Bli Bl were thrilled when we completed a brand new Colorbond roof with 1/2 round guttering and a Bondor insulated roof above their outdoor area. 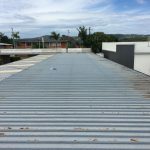 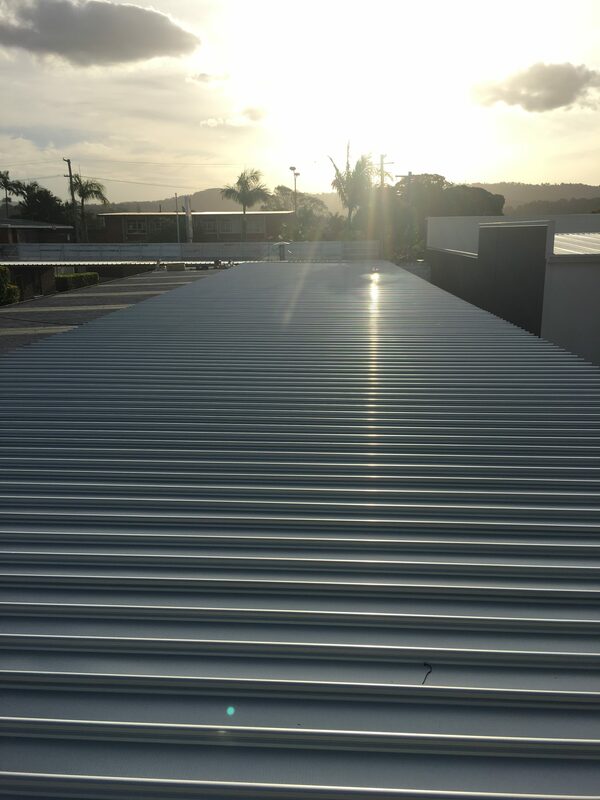 The Signature Roofing and Guttering team completed a much needed roof replacement on the Nambour Motel.